PLEASE NOTE: The MT1500 Line of Thin Client Terminals is no longer manufactured. It is available as a refurbished product. 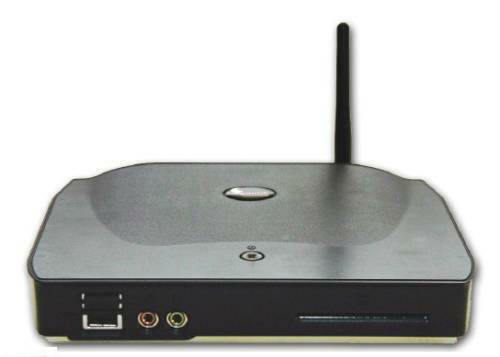 The current new replacement product for the MT1560 is the AG6661H Wireless Thin Client Terminal. 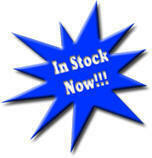 Please click here to be taken to the AG6661H Wireless Thin Client Terminal page. The CLI MT1560G Wirelss Thin Client Terminal is a robust, broad-spectrum mini terminal includes industry-standard Microsoft CE operating system; Microsoft RDP and Citrix ICA protocol to access Windows applications and for VDI access including Provision VAS among other VDI platforms; multiple terminal emulations to access mainframe, midrange, UNIX, and other legacy applications; Internet Explorer browser to access Web-based applications. Very small OS footprint designed to be maintenance free and very easy to configure. Centrally controlled, and managed by network administrators with the SNMP Administrator Management Software, the MT1500 offers increased management efficiency as well as cost effective operation all with minimum bandwidth utilization and impressive speed.